Work: create custom dealer website for local golf cart store. Click image to see live site. 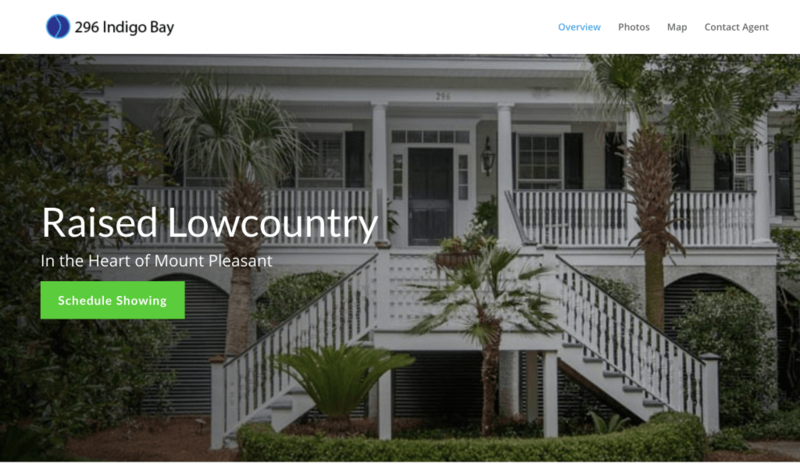 Work: Create custom website with full real estate MLS (multiple listing service) and customer relationship management integration.